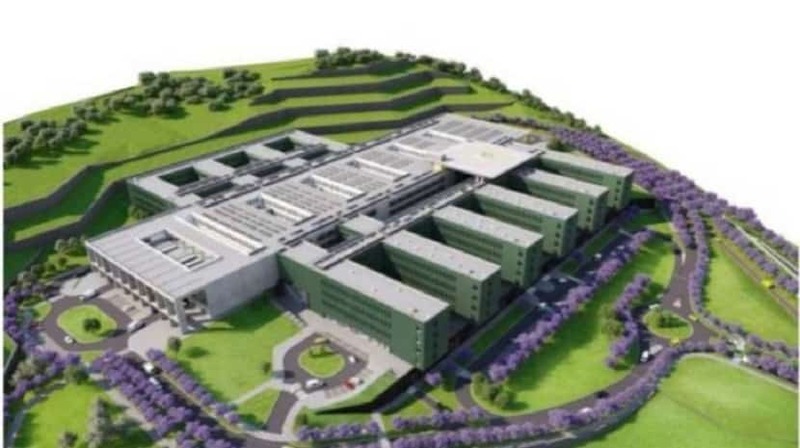 Until February 18, companies will be known for the construction of the new hospital in Madeira. So far, 55 entities have already consulted the competition and the platform where it is housed, this afternoon announced the regional secretary with the health guardianship. According to Pedro Ramos, some entities have asked questions that will be answered by the end of the month, within the deadlines.